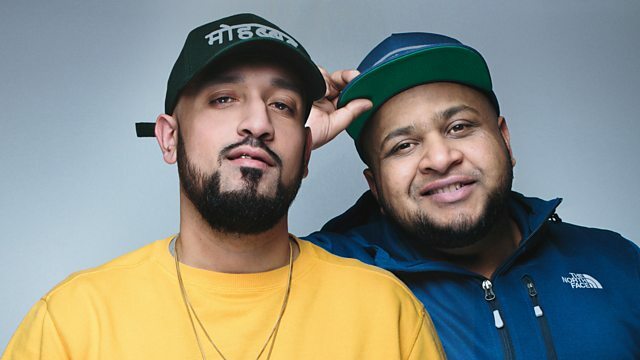 Kan D Man and DJ Limelight bring you new emerging British-Asian rap talent and beat makers. In Heat from the Street you'll hear the hottest track from the underground. Then slide down your windows, turn up the bass and the volume and blast this week's Bass Booster selection. Hear brand new talent as Kan D Man and DJ Limelight put the spotlight on one emerging music maker. Mim Shaikh brings you News at Ten - all the latest celebrity news and gossip from the street. Then join the Asian Network for your exclusive club night on the radio as we provide you with two virtual rooms to get your dance on. This week is all about the London Mela. PMG, Lost Soulja, Arjun and Charlie Sloth will be passing by the show and telling what to expect from their performances at the London Mela New Music Stage.